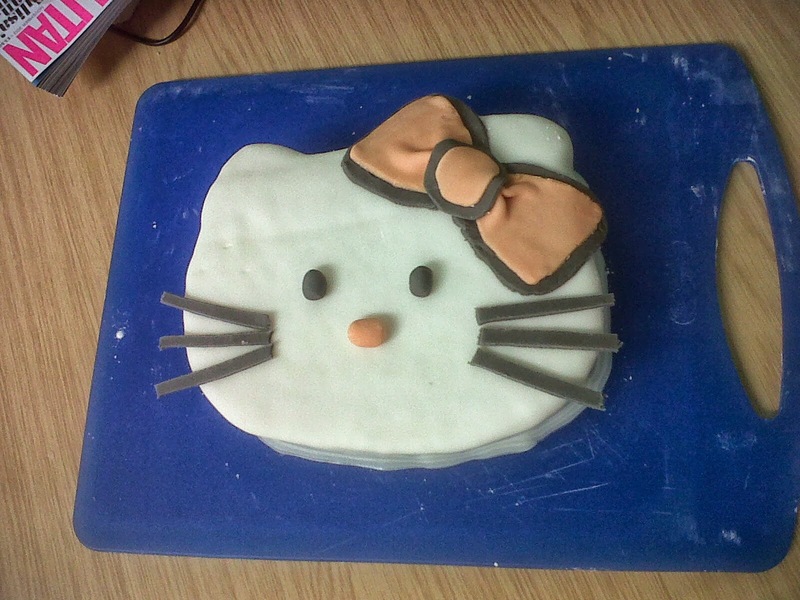 Surviving University One Week at a Time....: Bake-off! My name's Kathryn and I'm addicted to 'The Great British Bake-off'. I can't seem to get through the week without my latest fix. It's just so addictive. And worse still, It's making me want to bake. A lot. First draft of Hello Kitty Cake. 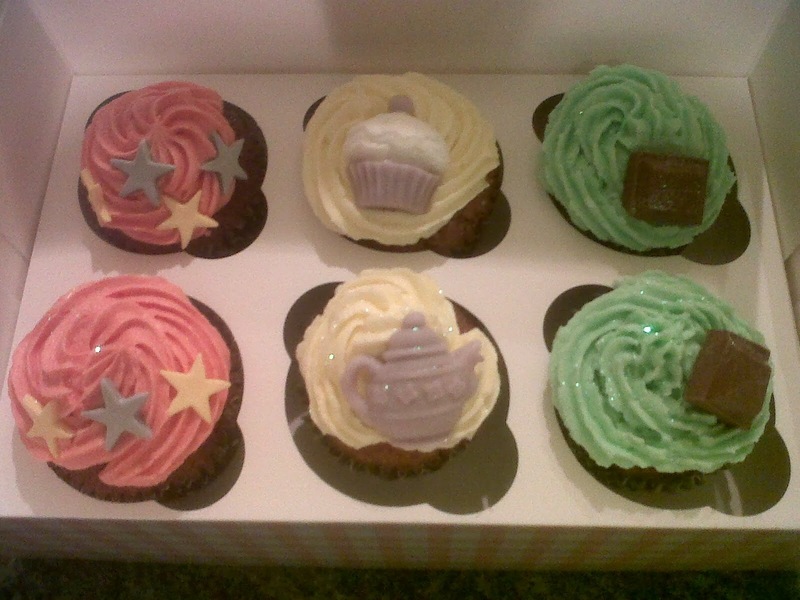 Box of mixed cupcakes sold to the local village shop. ﻿A few summer's ago I found that I could harness this 'stress relief' and make money so I sold boxes of mixed cupcakes to a local village shop and to other private orders. 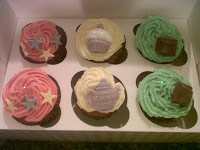 I loved the fact that people appreciated by baking and would actually pay for my products - who'd have thought! Unfortunately, I've had to put this all on hold being down at university, my kitchen would never pass the strict health and hygiene red tape! Birthday's in my family are always celebrated with cake (See left!) 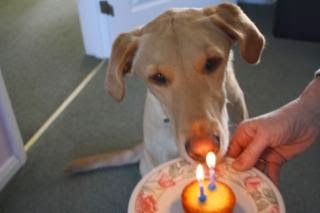 - I mean it's not a birthday without a decent slice of cake! And so I've always been brought up with baking and then the decorating. Mum made my birthday cakes for years & Nana decorated my parent's wedding cake - and I only found that out recently!